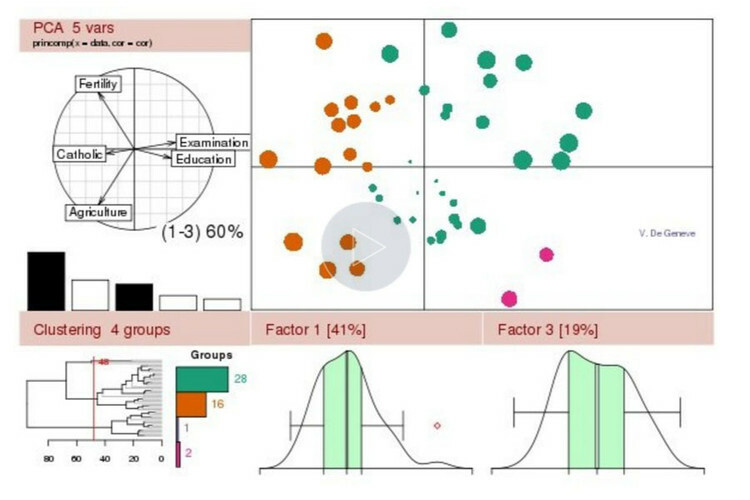 An extension to Multiple Factor Analysis (M.F.A.) 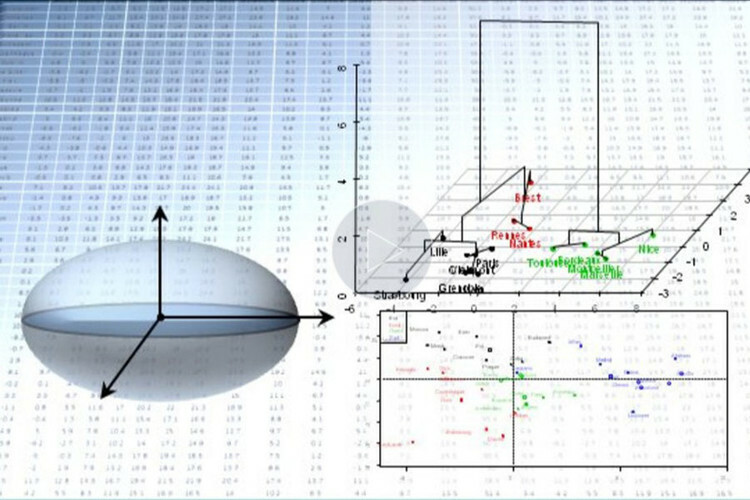 will give you the opportunity to analyse more complex dataset that are structured by groups. At the end of the course, you will have to complete a final evaluation and participants who have more than 50% of correct answer in quizzes and exercises will receive a certificate of attendance. Du cours : Licence Creative Commons BY-NC-ND. The user must give appropriate credit, may not use the material for commercial purposes and may not distribute a modified material. Du contenu produit par les internautes : Restrictive license: your production remains your intellectual property and can therefore not be reused.